Survey shows 54% of new homeowners don't want irrigation and 59% want more plants that need little water. Click HERE​ to learn more. New irrigation design and maintenance standards have been adopted in Alachua County. Learn more HERE. Check out our new Newnans Lake Improvement Initiative. Learn more HERE. Check out the pages below to learn more about protecting our water! This page has information on protecting springs, the Santa Fe River Springs Protection Forums, well permits, water conservation, and sinkholes. ​This page has information on our monitoring program, the Gainesville Clean Water Partnership, stormwater pollution, sinkholes, and protecting surface waters. You will also find fact sheets for numerous water bodies. 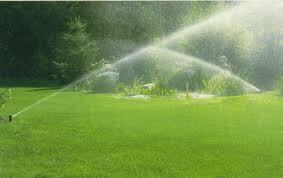 ​This page has information on irrigation restrictions and water wise landscaping along with water conservation tips. This page has information on reducing stormwater pollution, erosion and sediment control, water wise landscaping, low impact development, rain gardens, and watersheds. 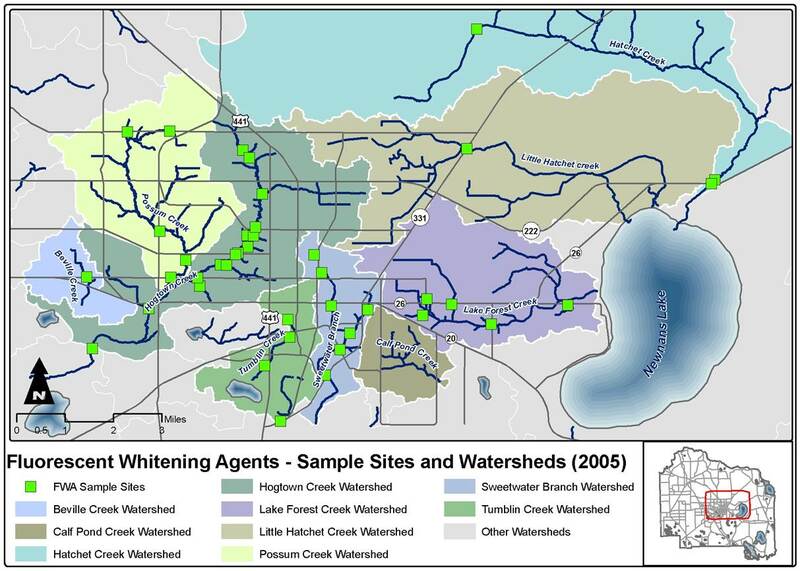 ​This site contains reports on various topics, maps, surface water data, and groundwater data. ​This page has information on our school programs and volunteering opportunities. This page compiles information to help homeowners have beautiful yards while protecting water resources. learn about the Turf SWAP program, irrigation restrictions, keeping grass off the streets, pet waste, and water wise landscaping. ​This page has information to help keep everyone in compiance with local codes. It covers the Water Quality Code, Hazardous Materials Code, Landscape Irrigation, Fertilizer Code, Development Review and permits, and land development regulations. 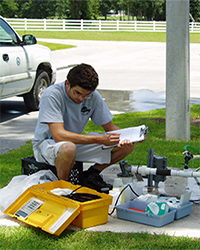 Alachua County Environmental Protection Department (ACEPD) Water Resources Program protects our water resources by monitoring surface waters, groundwater, springs, and wastewater and enforcing the Water Quality, Fertilizer, Irrigation, and Hazardous Materials codes. ACEPD is also involved with public education and citizen volunteer group. Robin's background is in hydrogeology and environmental science. Her responsibilities include implementation and management of the County's water quality program, technical report preparation, and grant and contract management. Her recent project work involves nutrient assessments of groundwater and springs, evaluation of illicit discharges to surface waters, and native habitat restoration. 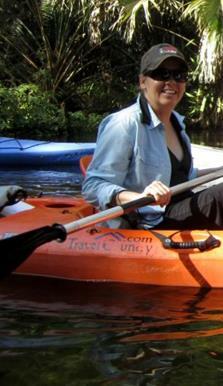 Stacie worked in our water quality monitoring program upon joining our team in 2004. She currently focuses on public outreach activities and specializes in water conservation. Stacie has been leveraging grant funds to create a water conservation program, including implementation of irrigation restrictions. 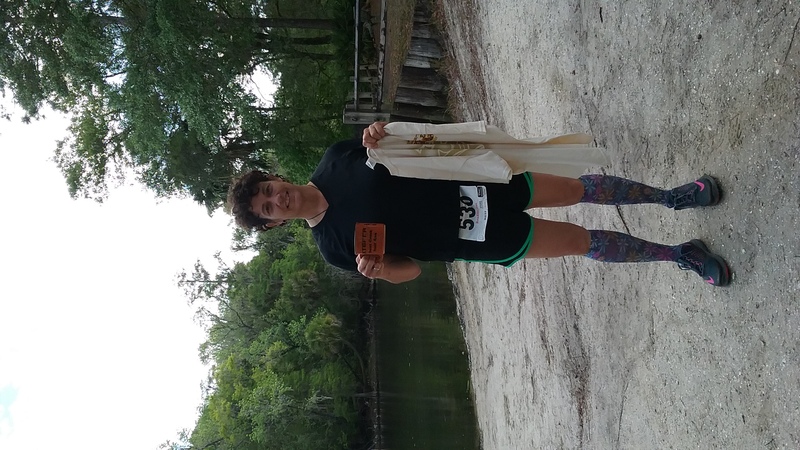 Stacie is a Florida Water Star Certifier and coordinates the Santa Fe River Springs Basin Working Group. 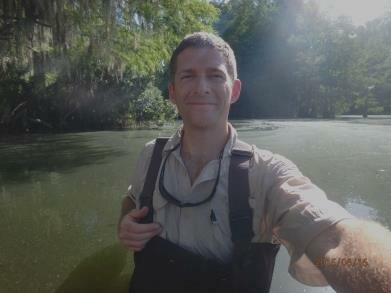 Greg has worked with the water resources group since 2009. 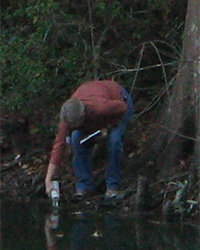 He splits his time working in water quality and water conservation. Greg is a key member involved in implementing the irrigation restrictions and shares responsibilities for water quality monitoring, compliance and enforcement. Greg is a Water Star certifier, as well. Prior to being hired at the ACEPD, Rebecca worked as an Environmental Scientist for 20 years in Atlanta. During that time, she was employed with the United States Environmental Protection Agency 17 years in the Waste Management Divisions’, RCRA Enforcement and Compliance, and Permitting and Corrective Action Branches. She currently implements irrigation programs in the county, including irrigation restrictions and irrigation efficiency standards. 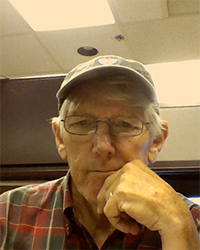 Jim is responsible for the development and maintenance of the Geographic Information Systems (GIS) for the Department. 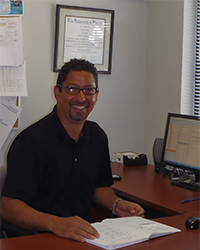 He has 25 years of experience in the use of GIS for land use and natural resource analysis. He is the author of several papers discussing the use of GIS in applications ranging from demographics to endangered species habitat preservation. Areas of responsibility within EPD include spatial analysis and modeling, cartography, base map development and database administration. Jim is a volunteer for Aquifer Watch. Hollie is responsible for public education about water conservation and stormwater pollution through our outreach programs and special events. 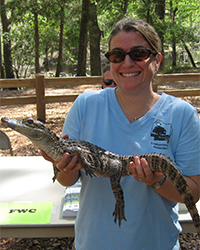 Hollie has provided environmental education in the Gainesville community for more than a decade. Prior to working at ACEPD, Patrick worked for IFAS conducting various water quality research experiments throughout the State. Patrick’s focus is on surface and groundwater monitoring. Patrick also administers an outreach program aimed to help businesses reduce water pollution from their sites. Patrick’s love for water was born out of watching the movie, “Water’s Journey: The Hidden Rivers of Florida” while he was in college.